Want to learn more about 1516-1400 Dixie Rd (Dixie Rd South/Qew/Lakeshore E)? I would like to learn more about 1516-1400 Dixie Rd (Dixie Rd South/Qew/Lakeshore E). My husband, 2 little girls and I had become too comfortable in our 1 bedroom condo. 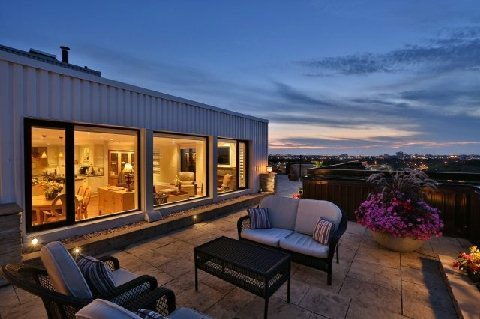 The thought of renovating, selling and finding a new home was overwhelming until I met Cynthia and her team. She had someone friendly and approachable to assist us with every little step. 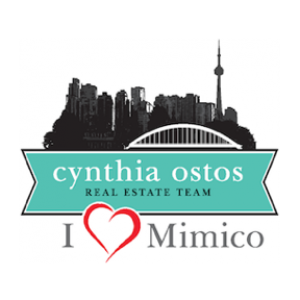 No matter what unexpected problem and obstacle came our way, Cynthia was understanding and went the extra mile for us. Today we are happily living in our spacious new home. 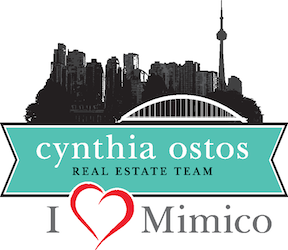 I recommend Cynthia and her 5 star team to any buyers and sellers out there!